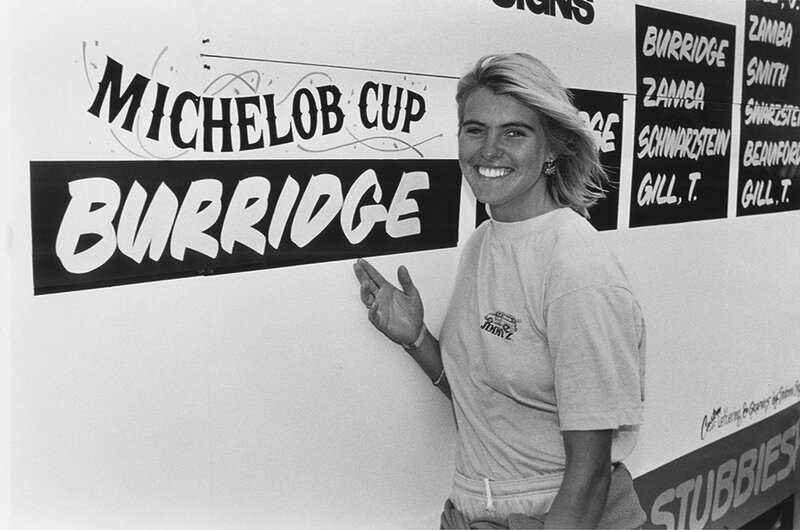 I remember watching Pam Burridge surfing the beach breaks of Manly when she was a grommet, one of only two girls who surfed Manly back then, the other being Toni Sawyer who was a few years older than Pam. Pam was young, about 12, a few years younger than me and the other grommets on the Queenscliff-North Steyne-Manly stretch, but she had talent and a real love for surfing. The older surfers in Manly weren’t exactly welcoming to the younger kids and at times it was pretty intimidating in the line-up. There was a lot of testosterone out there, although Pam reckons she wasn’t too aware of any Puberty Blues-style “Girls-don’t surf” attitudes and was just happy to be in the water. Pam’s surfing progressed quickly, the goofy footer refining her forehand in the consistent lefts at North Steyne. Pam entered her first surf comp when she was 12, the girls division of Manly Pacific Boardriders at North Steyne, which she won. From there Pam went through the usual progression through the amateur events ­– the Northern Beaches regional titles, the NSW state titles and then on to the Australian titles. She won the NSW titles in 1979, 1980 and 1981 and her first Australian open title when she was 14 in 1980 and again in 1981. Pam turned professional at the age of 15 in 1980. A year later she was ranked in the top five on the international pro rankings. 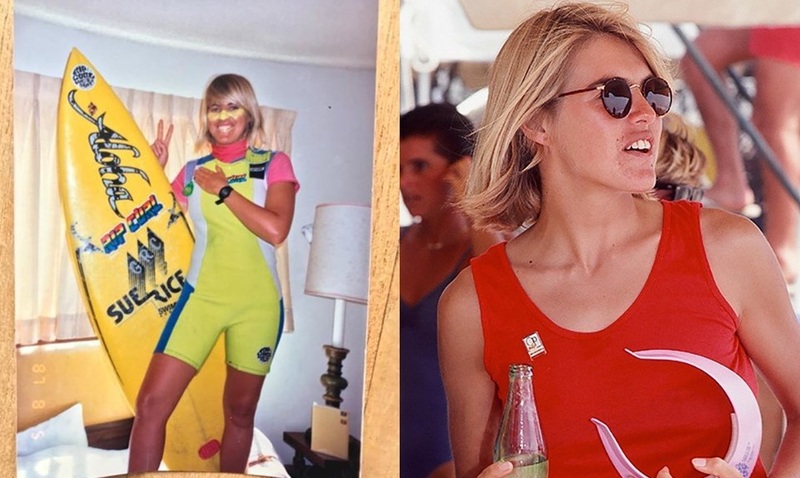 In the early ‘80s Pam established herself as the rising star of the pro tour, winning events and putting pressure on the more experienced surfers. Pro surfing was getting a lot of mainstream coverage during this period and Pam was featured a lot in the newspapers and on TV. She became very well-known and, in many ways, was the face of pro surfing. With her long blond hair and healthy natural looks, Pam epitomised many Australians’ idea of the beach and surfing and pro surfing’s administrators were always keen to ask her to help promote the sport. 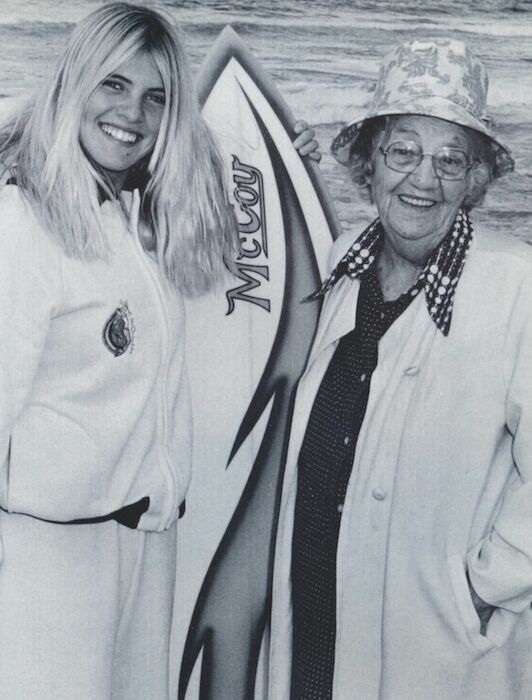 “I was groomed to promote surfing and be a bit of a public figure,” said Pam. Not surprisingly Pam was more interested in going surfing and winning events. However, she also understood how it works in professional sport and felt a responsibility to help promote surfing. Pam’s professional career is a timeline of impressive results from the beginning. In 1981 Pam finished runner up in world rankings, the first of six runner-up results, but the world title remained elusive. Things started to gel for Pam in the late ‘80s when she met and began a relationship with her now long-term partner Mark Rabbidge, a surfer/shaper from North Narrabeen. Mark was competing in the pro longboard events at the time and he began helping Pam at events. Pam’s surfing improved, as did her consistency and heat strategy. She finally claimed the world title in 1990, her battle with Wendy Botha coming down to the final event of the year at Sunset. The waves were good, consistent 6-8 feet and Pam was confident at Sunset, having surfed there each Hawaiian winter since she was 15. After Wendy failed to make it through the semis, Pam took the title and went on to win the event, a nice exclamation mark to clinching the world title. Doing it in good Hawaiian waves made the title that much sweeter. 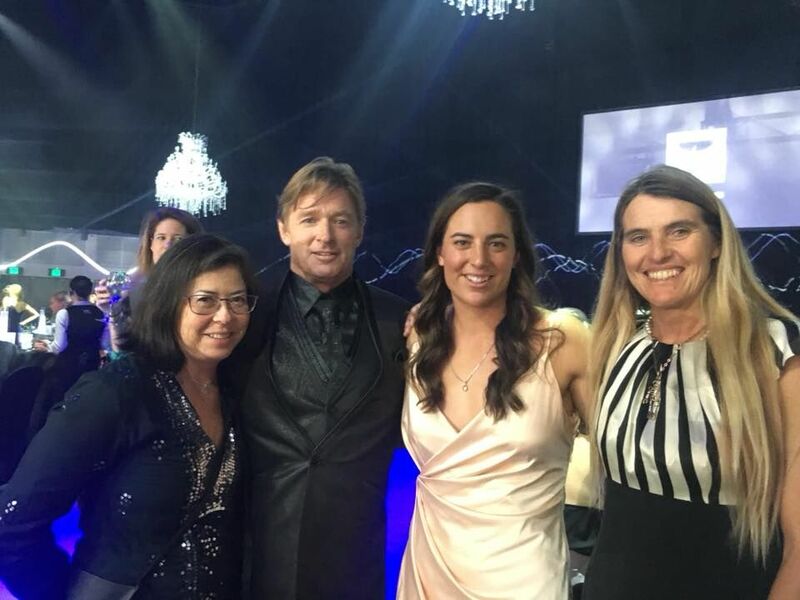 As Australia’s first full-time female professional surfer, Pam paved the way for a lot of other Australian female pro surfers including Jodie Cooper, Pauline Menzcer and Layne Beachley. 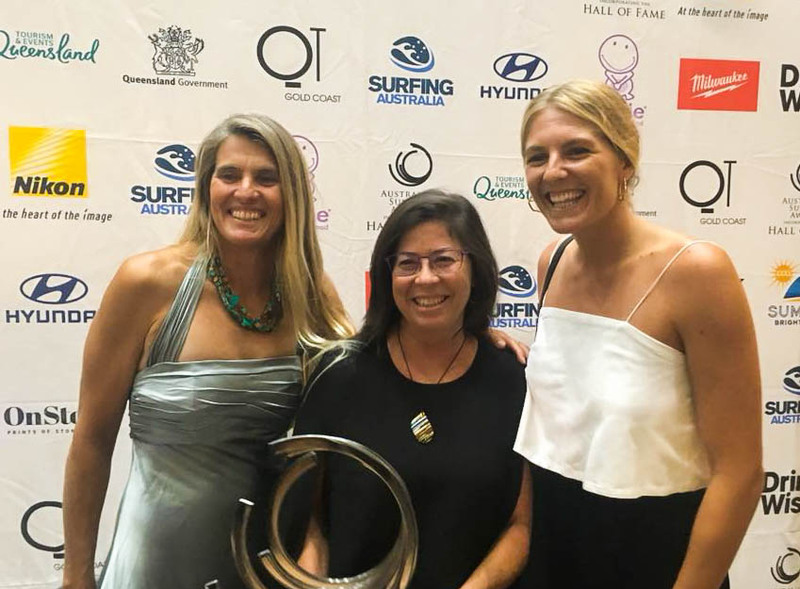 Pam persisted when the women’s surfing had little support and her belief that women’s pro surfing had a healthy future helped it to where it is today. Pam watches the WSL events and is enthusiastic about the current tour and the performance of the surfers. Pam quit pro surfing in 1998. She and Mark moved to the NSW south coast, where they focused on the surfboard business. They also started a family and surfed as much as they could. 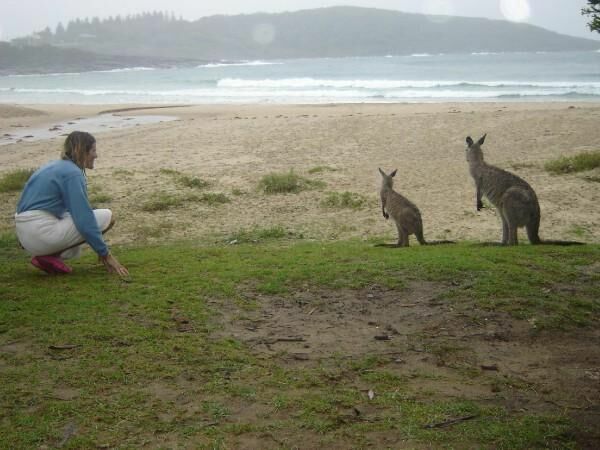 Pam ended up starting up a surf school at Mollymook and it has grown into a successful business. Summers are particularly busy, the surf school demanding a lot of Pam’s time, something she’s not particularly into when the waves are good. Pam enjoys the coaching and the interaction it brings with other people. 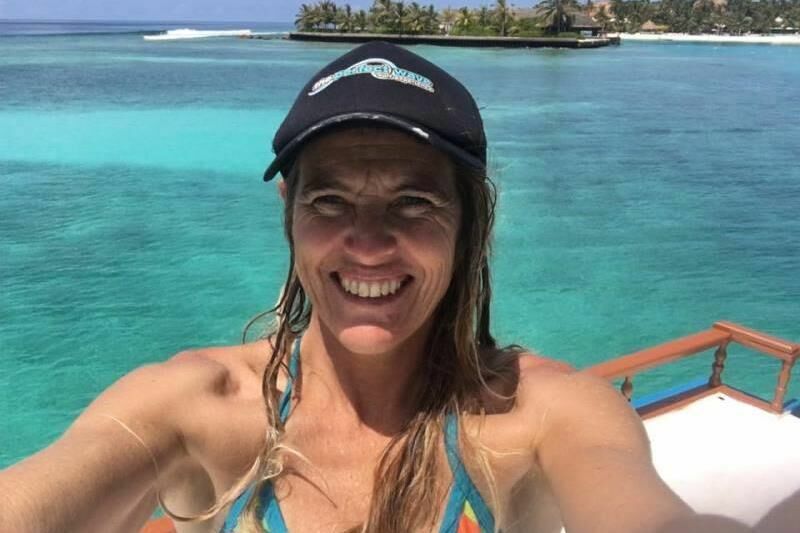 This led to her involvement with The Perfect Wave Surf Experience and her Legends Series surf coaching weeks at the beautiful Kandooma Surf Resort in the Maldives. 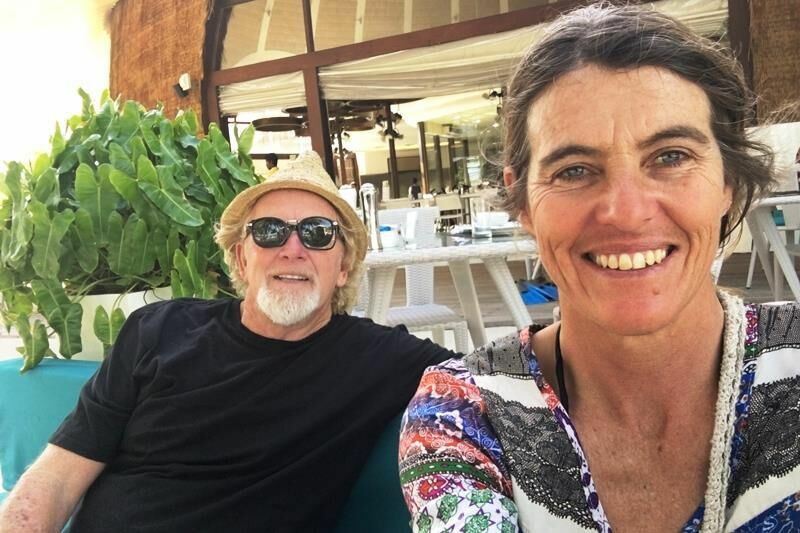 Pam and Mark have hosted three annual coaching clinics with The Perfect Wave now, the next coming up in the last week of May 2019. 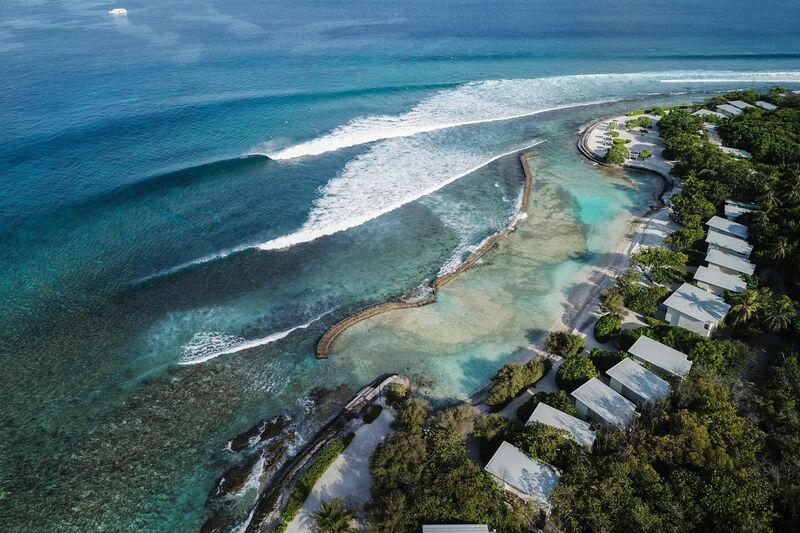 The waves at Kandooma are perfect for surfers to progress and guests are encouraged to try different boards to suit the conditions on any given day. 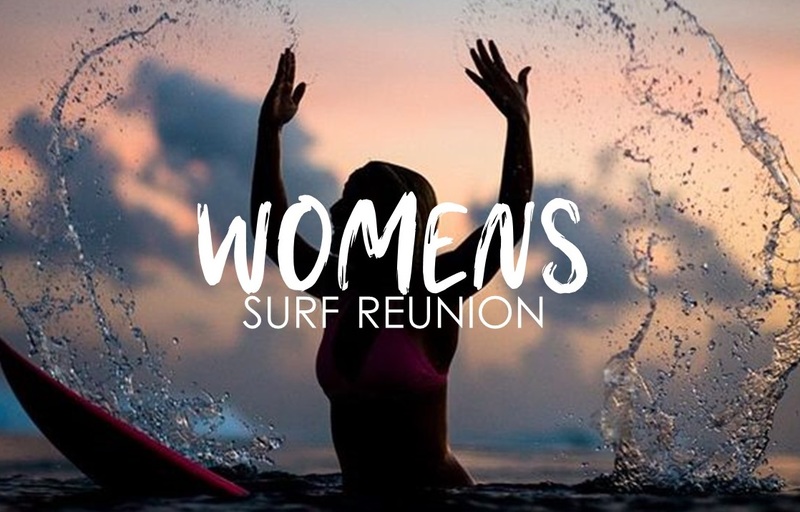 As well as the Legends Series camp in the Maldives, Pam and The Perfect Wave hosted a Women’s Pro Surfing Reunion in Bali last October. It was held at S-Resorts Bali on the Bukit peninsula and was open to ex-pro surfers, recreational surfers and fans. It was a female-oriented trip, although surfers’ partners and kids also attended. Pam’s excited about the potential of future reunions and is hopeful many of her peers from the ‘80s and ‘90s will come in future years. 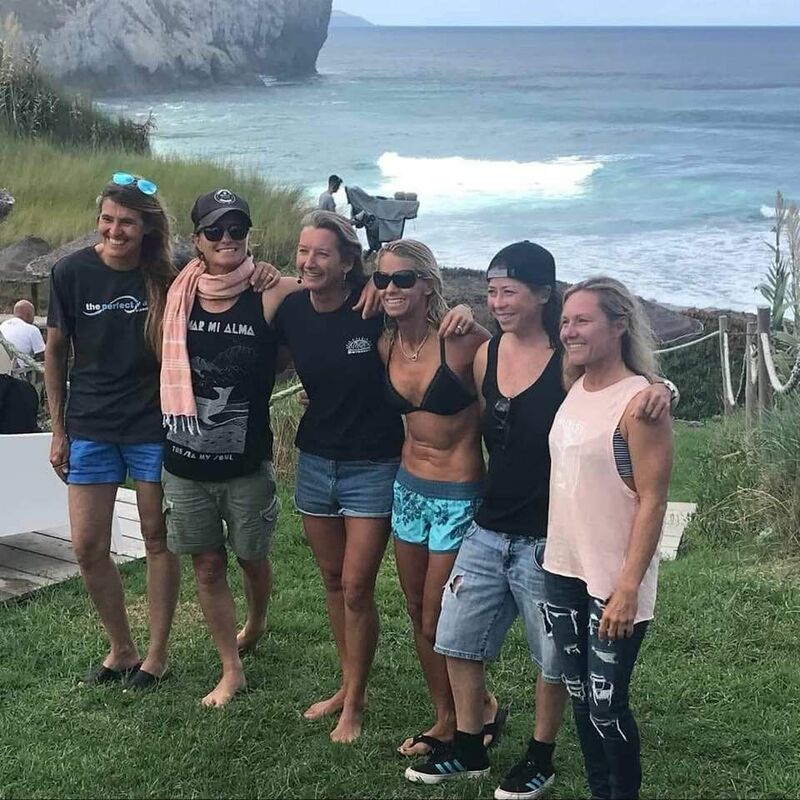 Planning for the Bali 2020 Reunion and social get together has just started, but her Kandooma May 2019 coaching clinic still has 4 or 5 spots left – join Pam at Kandooma this May.